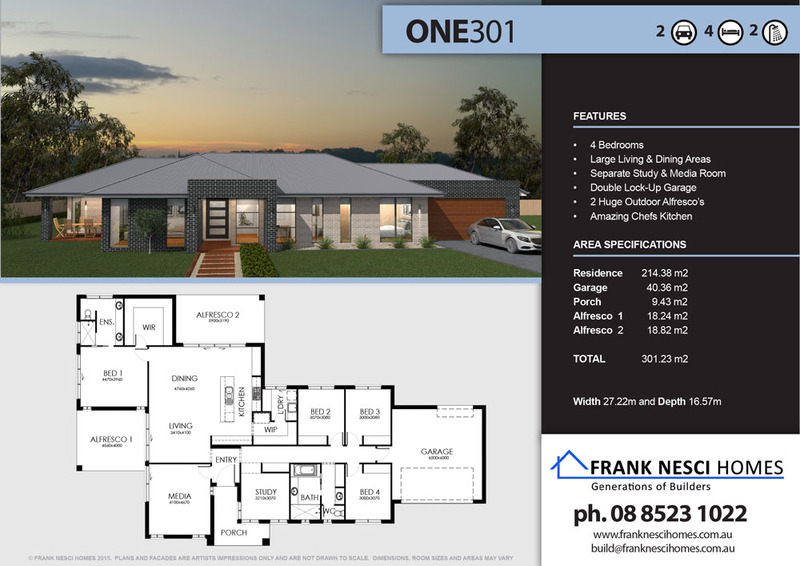 Explore our extensive range of home designs. 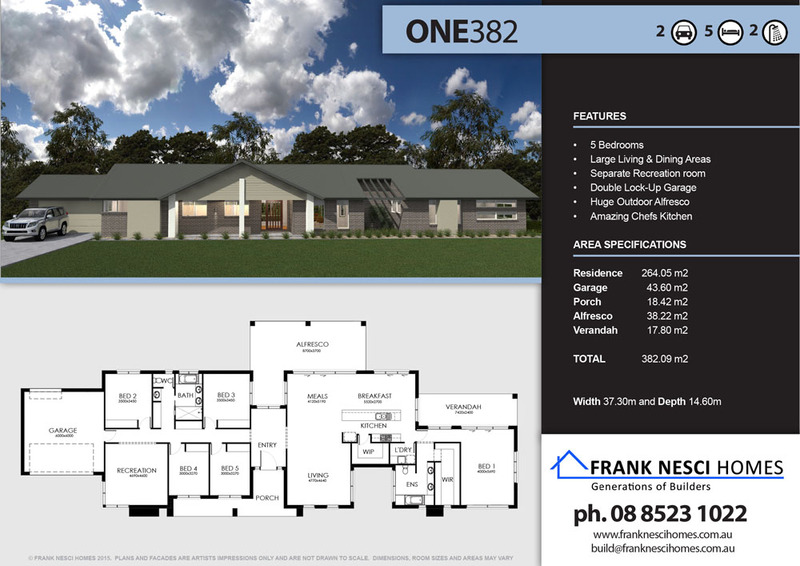 Click on a design to view features and download the brochure pdf. 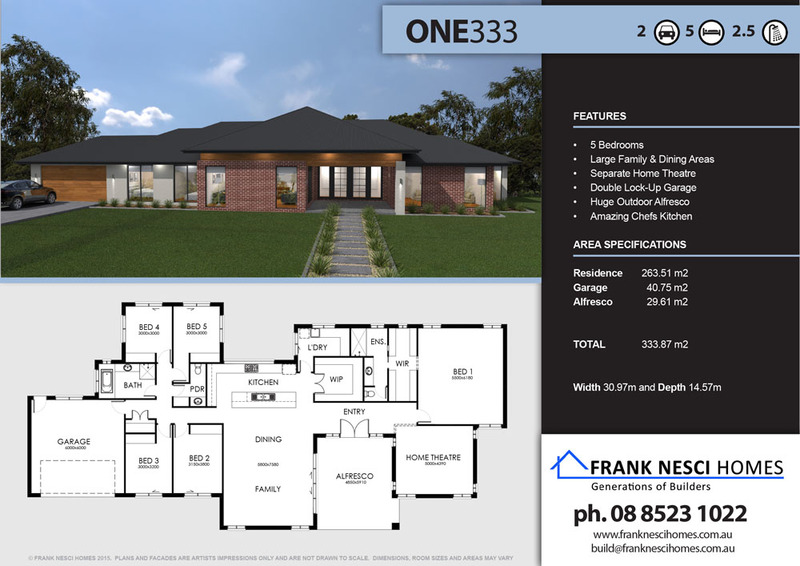 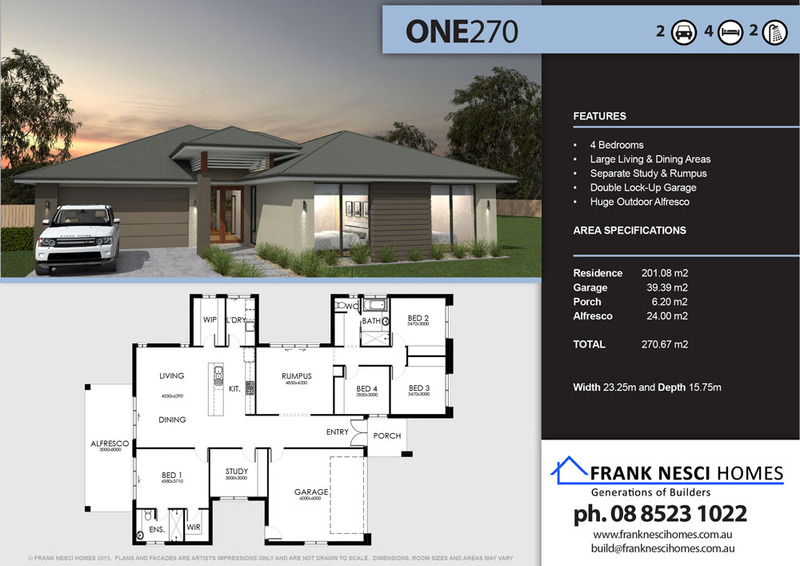 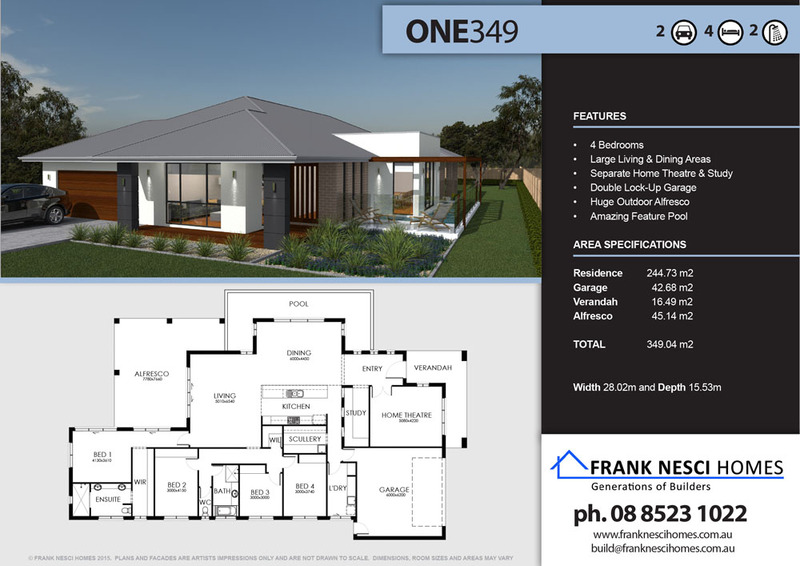 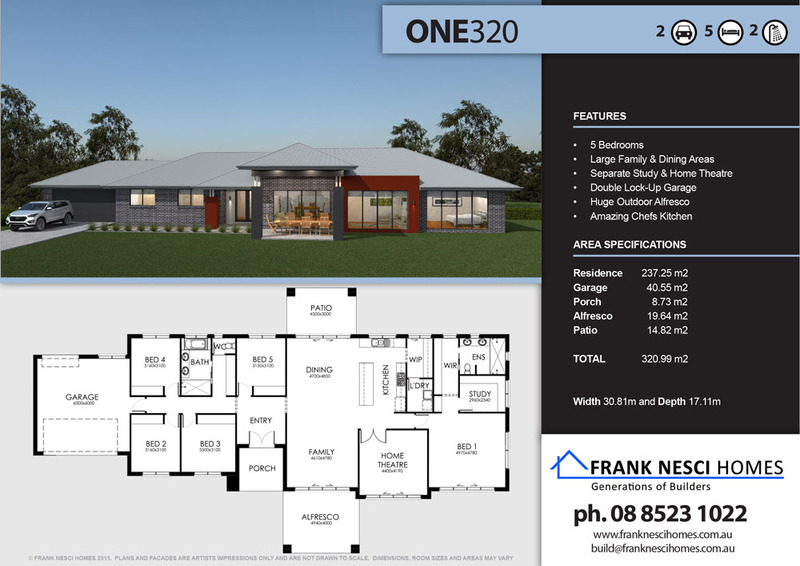 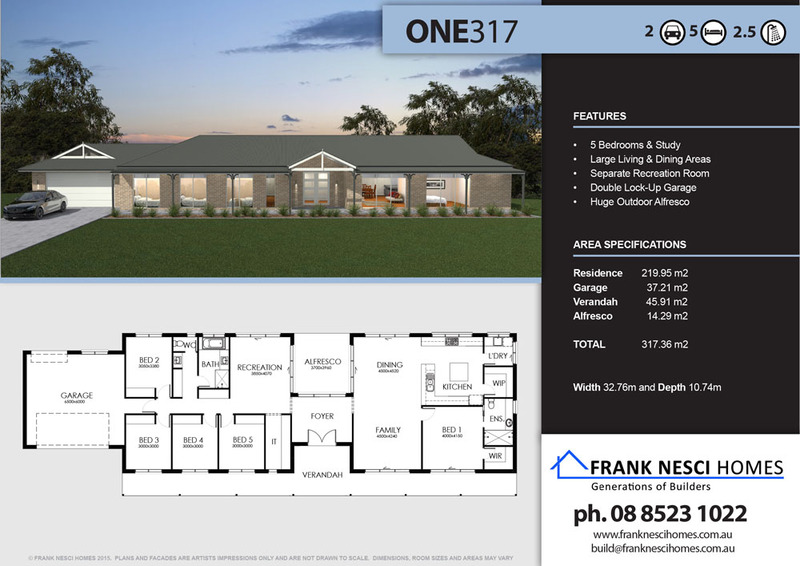 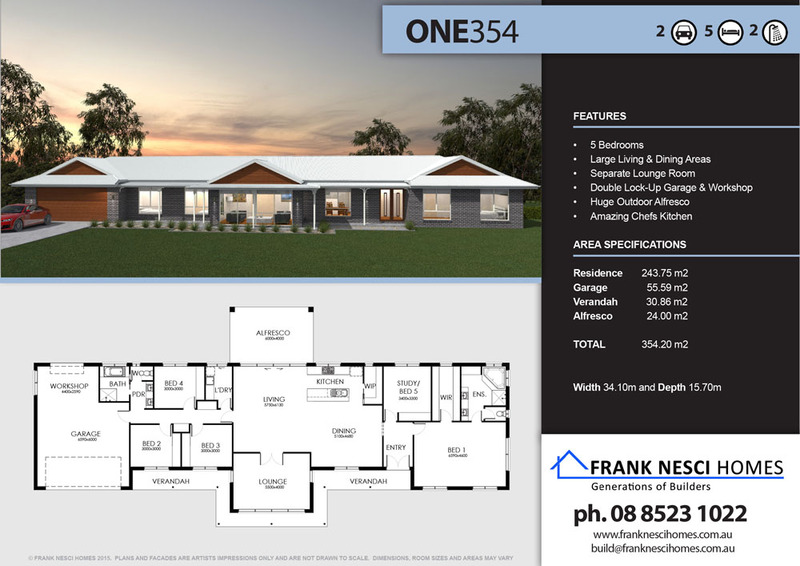 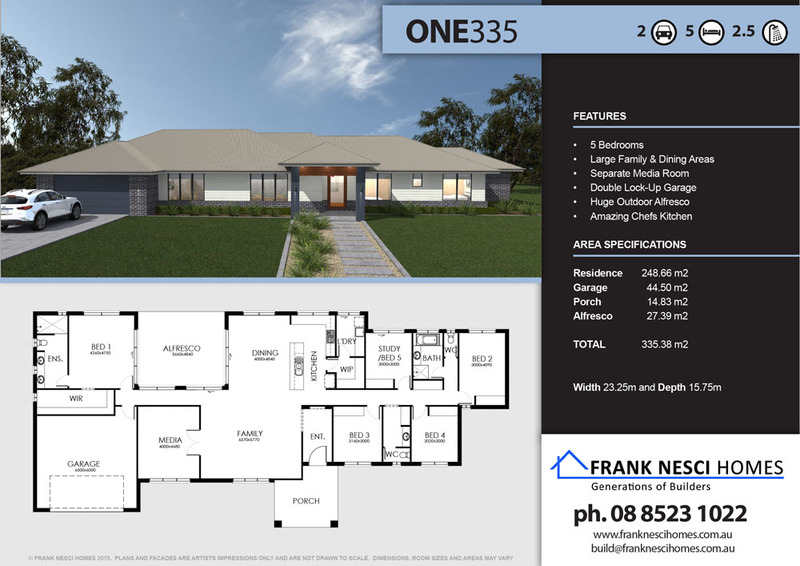 Frank Nesci Homes supply a standard range of different plans that may suit you and your block but we specialise in custom designs for all types of landscapes and client dreams. 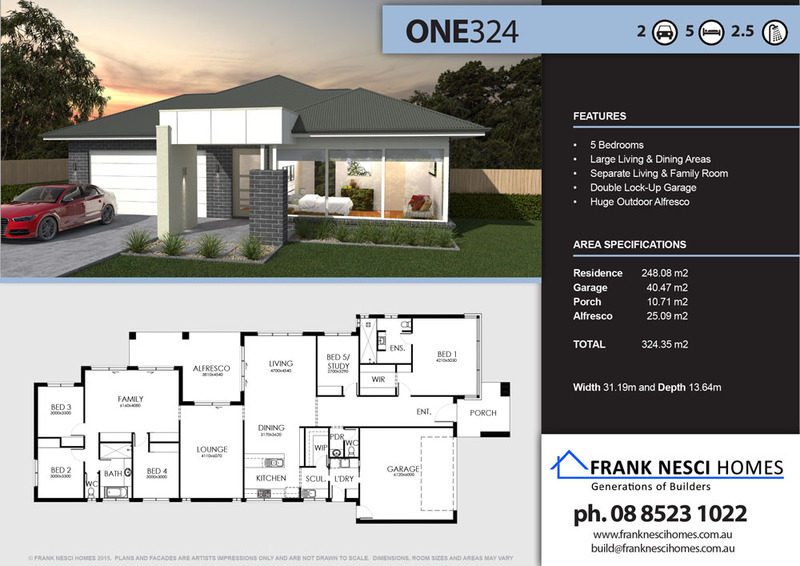 Most plans can be designed to fit wall on boundary and can be designed to have splits.